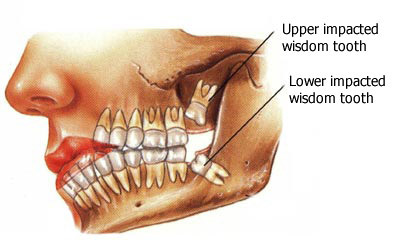 An impacted tooth is any tooth that is prevented from reaching its normal position in the mouth by tissue, bone, or another tooth. This entry was posted in Oral Surgery and tagged impacted teeth, impaction, surgical removal on January 17, 2012 by meifong. 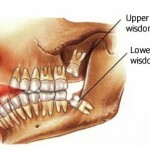 Is your last tooth giving you problems? A tooth that is partially erupted or unerupted, beyond the date of eruption is defined as an impacted tooth. 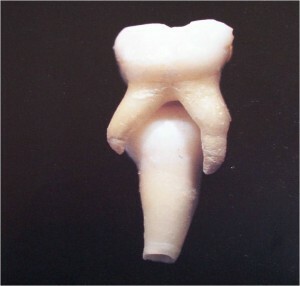 Any unerupted tooth can be termed as impacted only when root formation is complete and yet retained in an unerupted position. This entry was posted in Oral Surgery and tagged classification, impacted 3rd molar, impaction, types on October 12, 2011 by meifong. 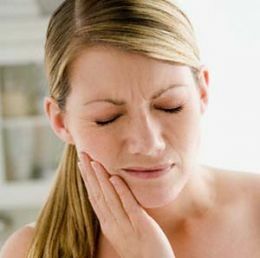 There might be complications after any kind of extraction including wisdom teeth extraction. It is either due to the natural of the surgery itself or due to insufficient experience by the clinician. This entry was posted in Oral Care, Oral Surgery and tagged complication, extraction, impaction, wisdom tooth on May 8, 2011 by SH.